Celebrate the New Year with an eye-catching silver and blue look that will be perfect for any party! This look is relatively easy to do but it definitely is not something I would wear everyday. This is perfect for parties and fun nights out. As usual, start off with applying your face makeup and eyelid primer to make sure your eyeshadows stay on throughout the night. Using a flat shader brush, I picked up Ooh & Aah by Too Faced. 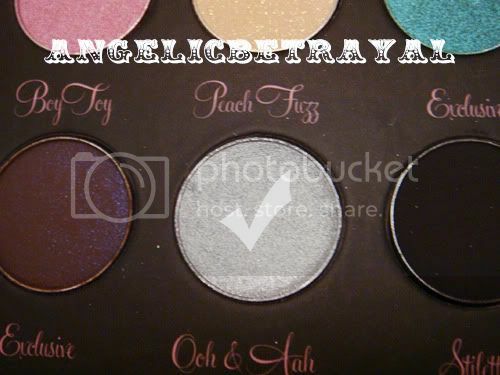 You can use any pigmented silver color that you have. A very shimmery opaque white can also work. 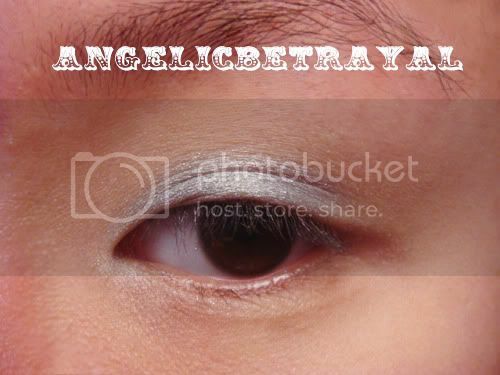 Apply this color on the inner three fourths of your eyelid. 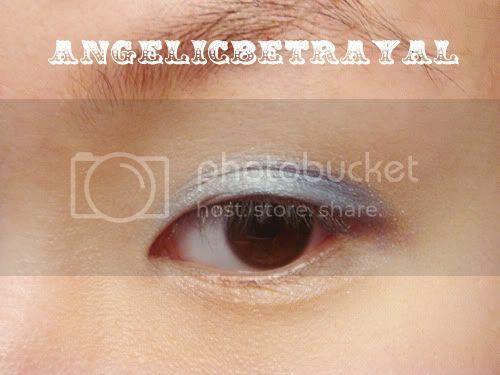 Be careful not to spread the color too high into the crease. 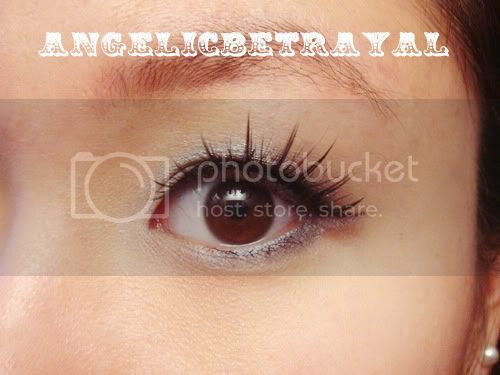 You want a pop of brightness on the lid only. With the same flat shader brush, pick up a dark blue shade. 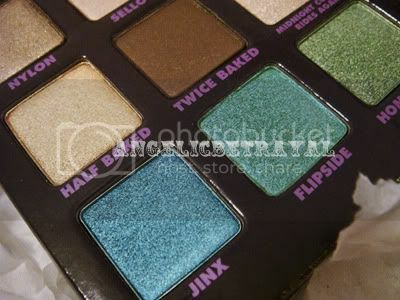 I used Urban Decay's Jinx. Apply the dark blue on the last fourth of the lid and sweep the color gently into the crease just slightly to blend the color out. Lightly pat the brush back and forth between the silver and blue to create a seamless transition. Taking a small crease brush, take a dark gray color onto the tip of the brush. I used Urban Decay's Gunmetal. 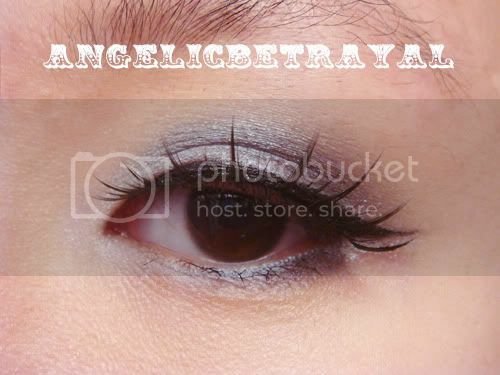 Tap the gray shade over the outer edge of the blue and blend into the crease. Blend the blue and gray using circular motions on the outer corner and windshield wiper motions in the crease to blend the blue, silver and gray together. 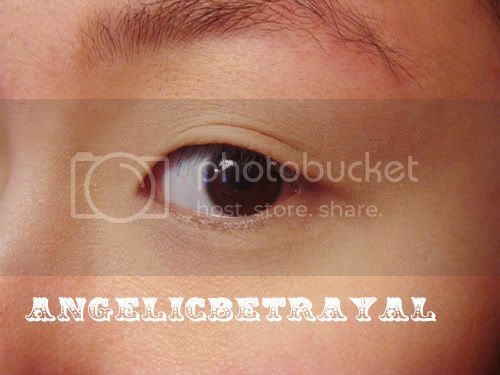 Line half to three quarters of the outer lower lashline with the blue shade you used previously. Go over the blue with the gray on the outer fourth of the lower lashline to give a more blended look. 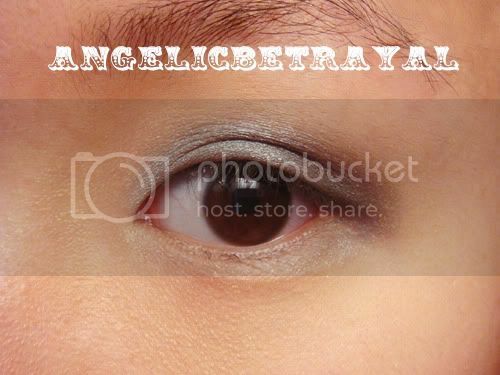 You want to balance out the heavy intensity of the upper lid with some color on the lower lashline. Apply a matte black shade to the outer corner for more emphasis and sweep down some of the color to the lower lashline if necessary. Use a shimmery white on the inner corner of the eyes to brighten up the area for a more "awake" look. 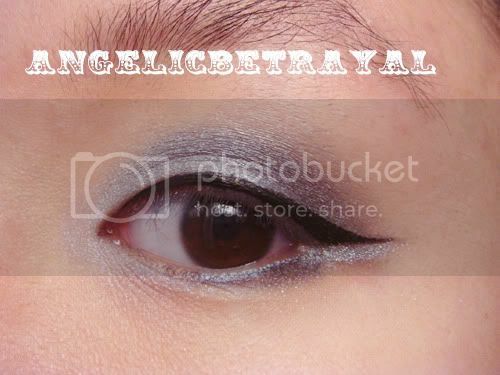 Line the eyes with an intense black liner and do a dramatic wing at the ends. I suggest using liquid or gel liner to do your liner for this look because you want a sharp, clean line. I used Loreal's Linear Intense in Carbon Black. 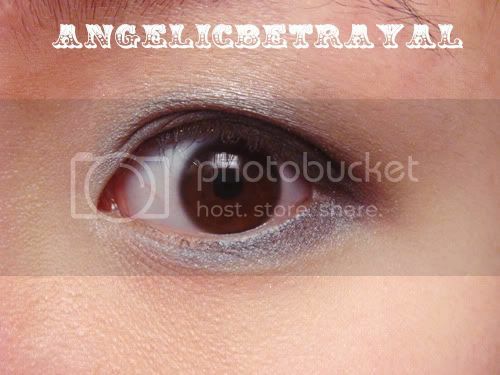 Wet an angled eyeliner brush and dip it into the silver once again. 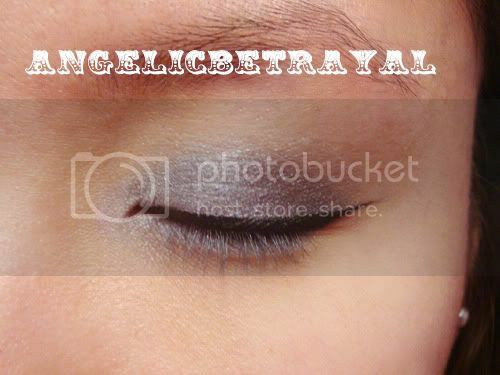 Make a tiny wing underneath your eyeliner wing to add a bit of sparkle on the outer edge of your eye. This part is optional but it really makes the look more interesting and suitable for a party. Gorgeous! I love the silver tones and the false lashes are so pretty. I subscribed, wonderful blog.